All MARBACH PLACE homes currently listed for sale in San Antonio as of 04/22/2019 are shown below. You can change the search criteria at any time by pressing the 'Change Search' button below. 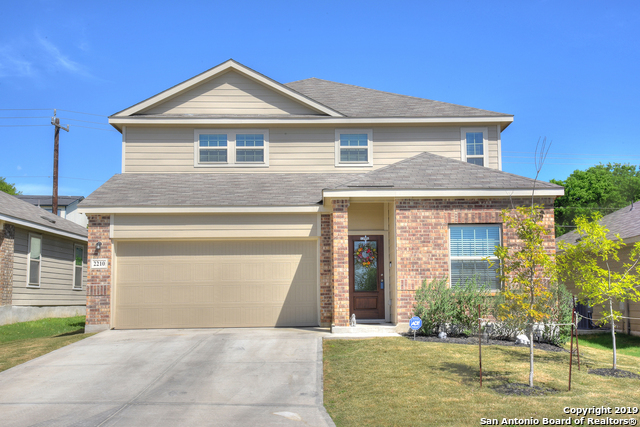 "Beautiful and bright Lennar two story home located in Marbach Place. This home has a great kitchen with gas cooking, granite countertops, and an island overlooking a living or dining area combination. Plenty of windows provide great light into this home. Master is located downstairs and all other bedrooms are upstairs. Family /game room is large, bright and spacious. Extra concrete pad added to the patio and a shed in the backyard. 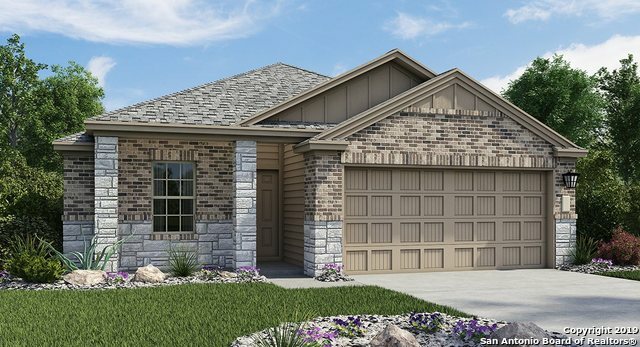 Tankless water heater, radiant barrier, Energy Star Certified ho"
"The Abby the popular open floor plan in the desired Marbach Village community. This home features three bedrooms and two baths plus a Flex room. Energy Star Appliance Package, two car garage and a covered patio." "THIS BEAUTIFUL 2 STORY HAS NEW PAINT, APPLIANCES, BLINDS, CARPET AND FLOORING THROUGHOUT THE HOME. IT IS LOCATED IN A CUL-DE-SAC. OPEN FLOOR PLAN THAT LEADS TO DINING ROOM AND KITCHEN. BAY WINDOW AT BREAKFAST NOOK. LARGE MASTER WITH WALK IN CLOSET. SECONDARY ROOMS ARE SPACIOUS AND LOCATED UPSTAIRS WITH THE GAME ROOM. HUGE BACKYARD IS WONDERFUL FOR ENTERTAINING OR SUMMER BBQ'S. NO CITY TAX. CONVENIENTLY LOCATED CLOSE TO RESTAURANTS AND SHOPPING CENTERS."